Buy online our clothing and fashion fabric Piccolo Intreccio 003-02. Woven fabric in shades of powder blue, black and petrol for a modern and versatile suit or jacket. 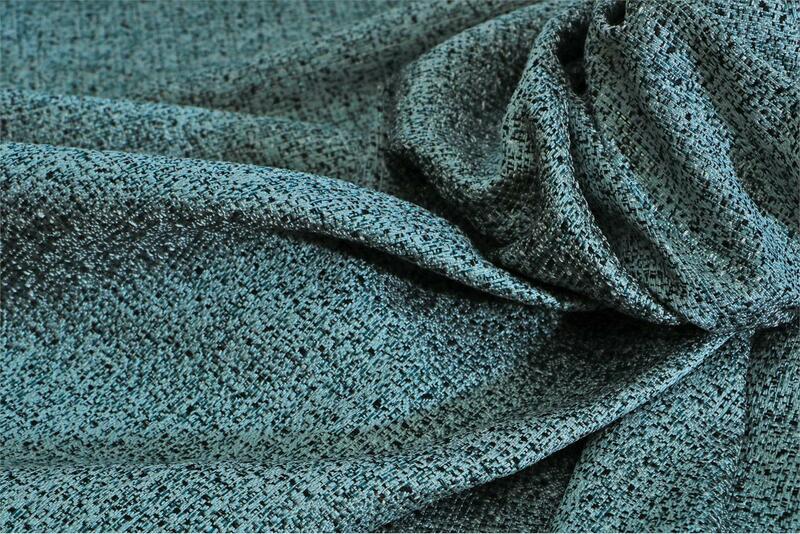 Black, Blue Polyester Geometric Bouclé/Weave fabric for Dress, Jacket.